William Asbury (aka Bubba/Bill), son of the late Butler & Mary Asbury entered rest on Wednesday, November 28, 2018. He was born on October 16, 1946, in Vance, SC. Bill graduated from Roberts High School in 1964. He joined the U.S. Army following high school and later attended South Carolina State College. Bill retired in 2012 as a proud talented trucker/trainer. He was skilled in many trades such as carpentry, plumbing, auto mechanics, and cooking to name a few. Some considered bill a "Jack of All Trades." Bill accepted Christ at an early age and became a member of Rock Hill A.M.E. Church. In 1982, he met and married Viola McKelvin and to this union one daughter was born. Bill was blessed with a wonderful spirit and a loving and caring heart. 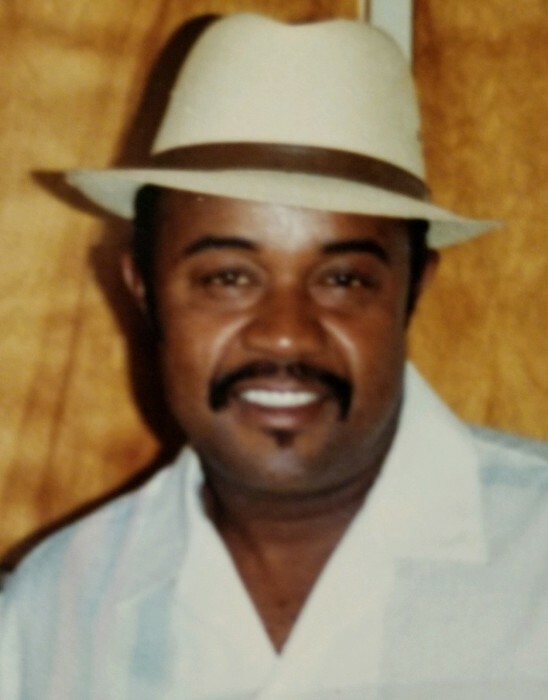 He was preceded in death by two sisters Mary Ann Asbury and Rudine Asbury McEachin; one brother, Bobby and sister-in-law, April Asbury of Miami, FL. Bubba leaves to cherish his fond memories: Ex-wife, Viola Asbury of Ft, Myers, FL; a loving daughter, Bethany Asbury of Naples, FL; one brother, Walter (Alfreda) Asbury of Atlanta, GA; two sisters, Inetha Sweat of Bronx, NY; Rose Mary (Roosevelt) McNeal of Westbury, NY; a host of nieces, nephews, relatives, and special friends. Family will be receiving mailed condolences at: 1419 Lodge Hall Road; Vance, SC 29163.